The flexible conference room offers just the right space for all Raleigh area events and meetings. Besides space for up to 30 people, the hotel's meeting room features free wireless Internet access. 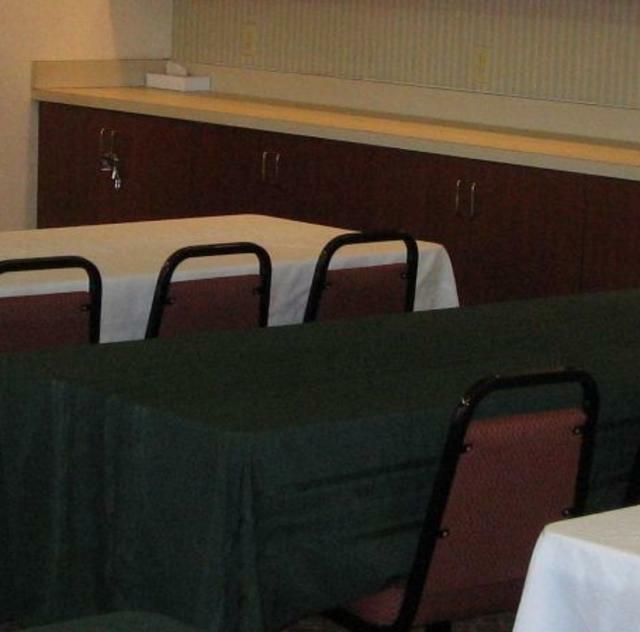 You can prepare for your meeting in the Business Center.